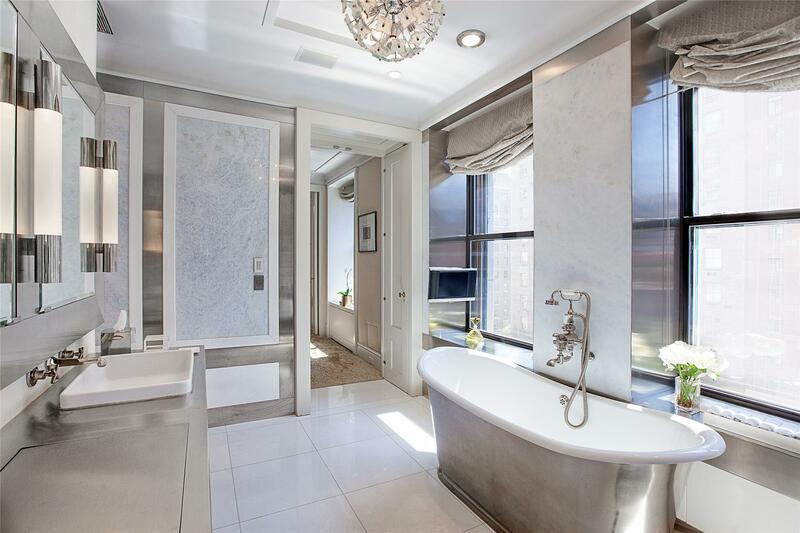 740 Park Avenue is one of Manhattans most celebrated, distinguished residential landmarks, designed by the renowned architect Rosario Candela. 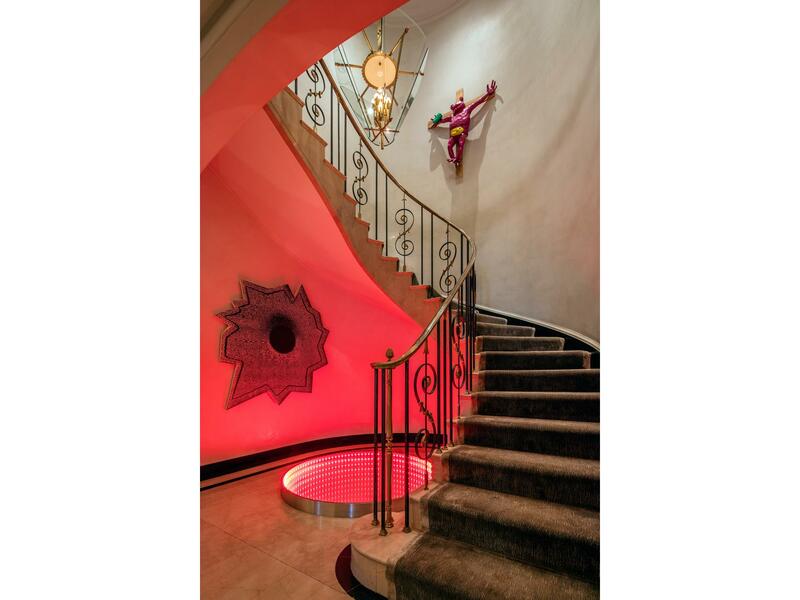 Residence 6/7A was recently and impeccably renovated to the highest of standards. 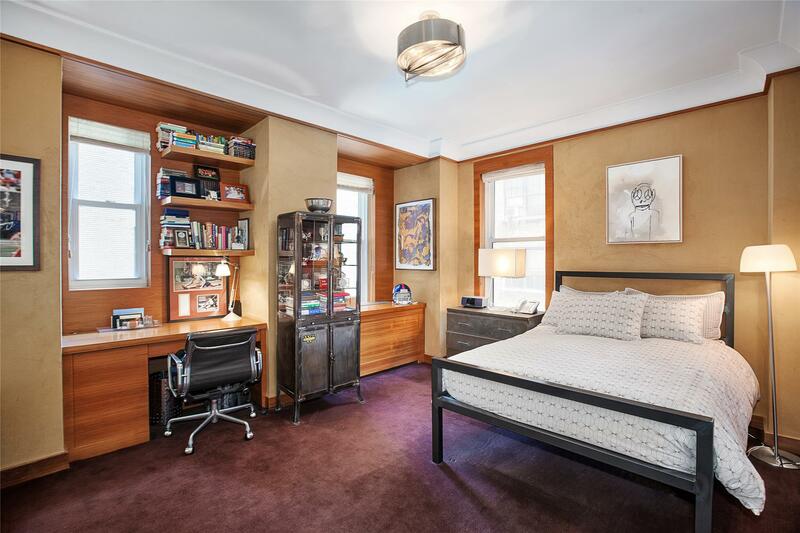 This grand, 14 into 12 room duplex, seamlessly incorporates custom modern finishes with a traditional architectural vernacular. The original architectural details have been painstakingly restored to museum quality, adding warmth, charm and elegance. The journey begins in the welcoming marble Gallery with sweeping staircase. 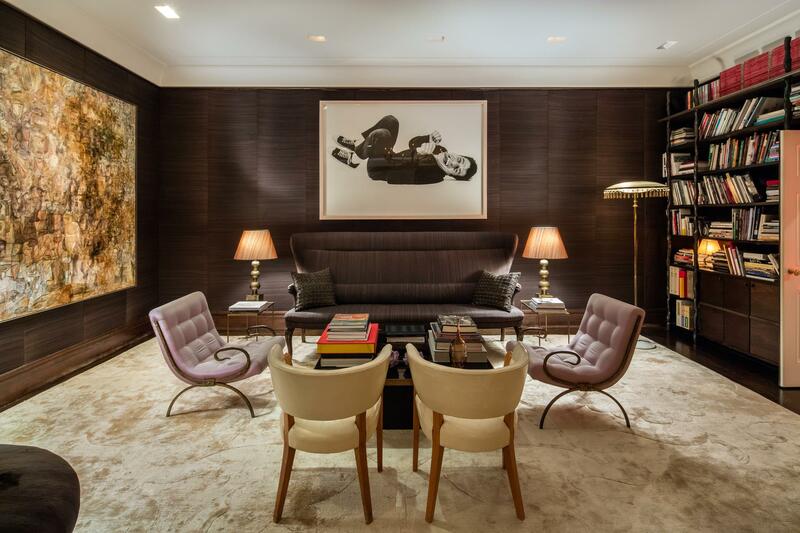 The entertaining floor includes a baronial Living Room facing Park Avenue, a handsome Library with original, restored paneling, and a tremendous Dining Room, which can accommodate many guests; all of which enjoy magnificent fireplaces. The state of the art St. Charles designed Kitchen includes a sunny Breakfast Room and two Staff Quarters. 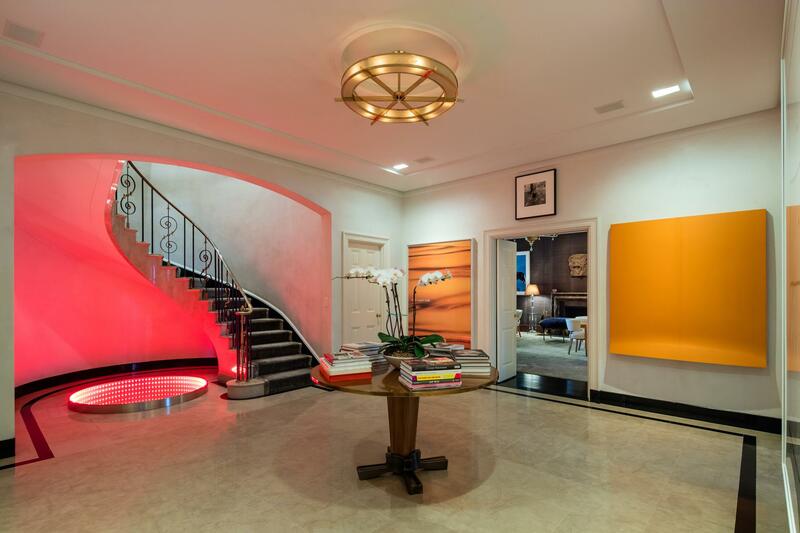 This residence is an art collector's dream, huge walls and wonderful ceiling heights. 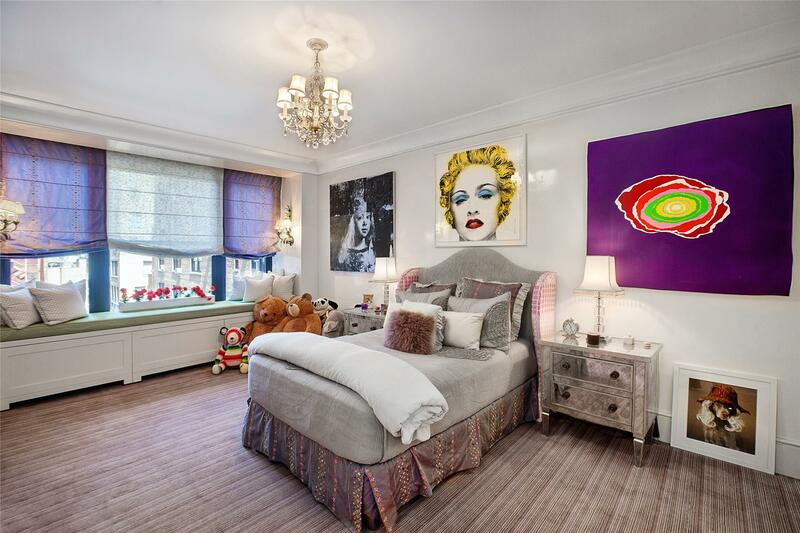 The upper level houses the expansive Master Suite which overlooks Park Avenue. 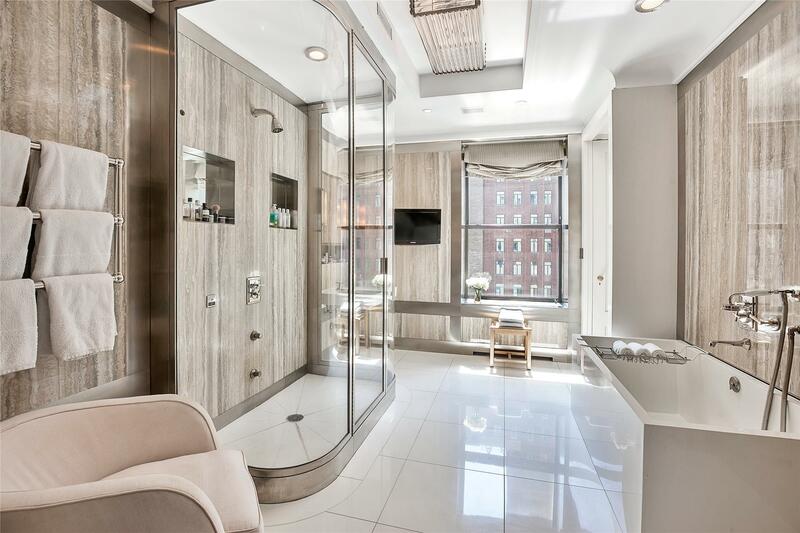 This suite includes two marble Bathrooms, two Dressing Rooms, and two Offices, all perfectly positioned and with great proportions. Additionally there are three large Bedrooms with ensuite Baths and a Media Room. The ample sized Laundry Room is on this level as well. 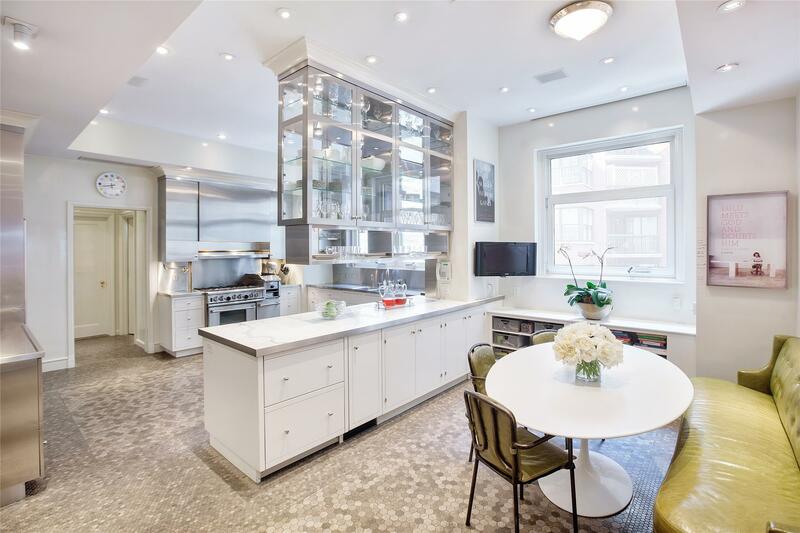 This spectacular residence is offered in superb condition, offering a chic, sophisticated, contemporary take on a classic Park Avenue residence, for the discerning buyer. 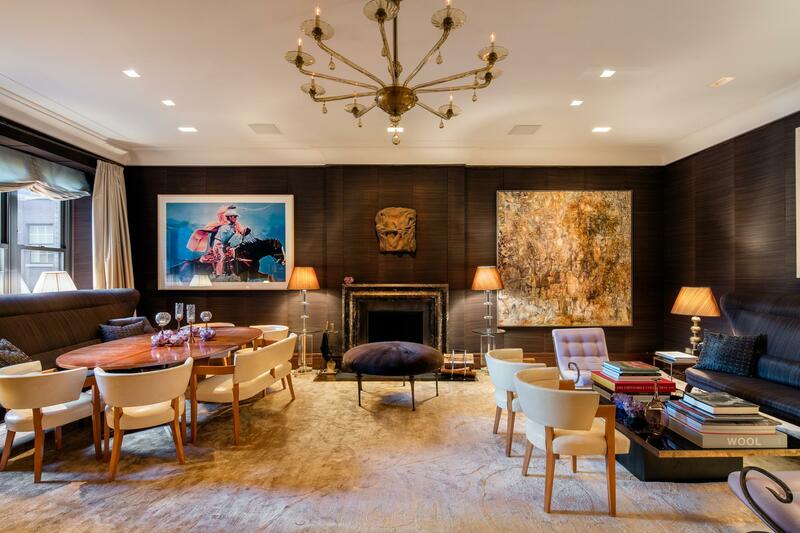 This superb renovation was masterfully executed by Fox-Nahem Associates, an interior design and architecture firm, based in Manhattan, recognized by AD100. 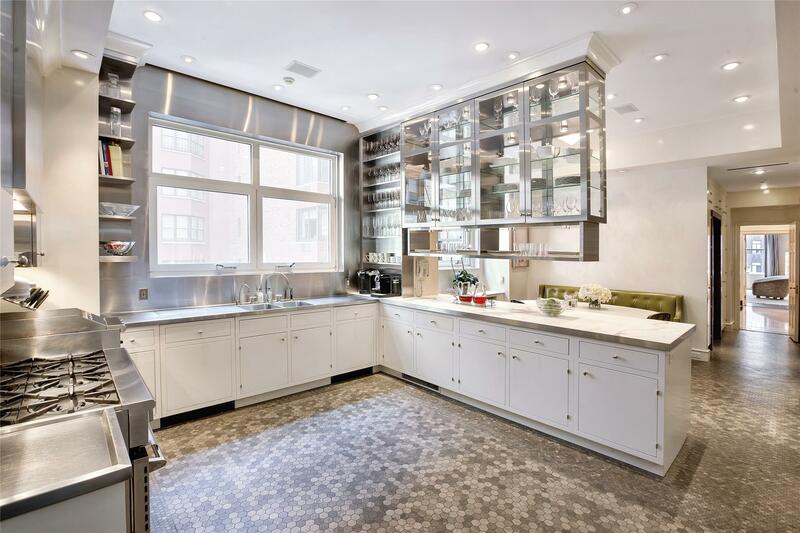 This residence was the childhood home of Jacqueline Bouvier Kennedy Onassis, a provenance of American history.Please contact us to arrange your private tour to view this turnkey, quintessential Park Avenue home.